The High Court of Mumbai has overturned Bollywood superstar, Salman Khan’s 2002 hit and run case. In May of this year a lower court had convicted Khan of homicide and sentenced him to five years in jail. He was accused of driving over and killing a homeless man sleeping on the pavement. 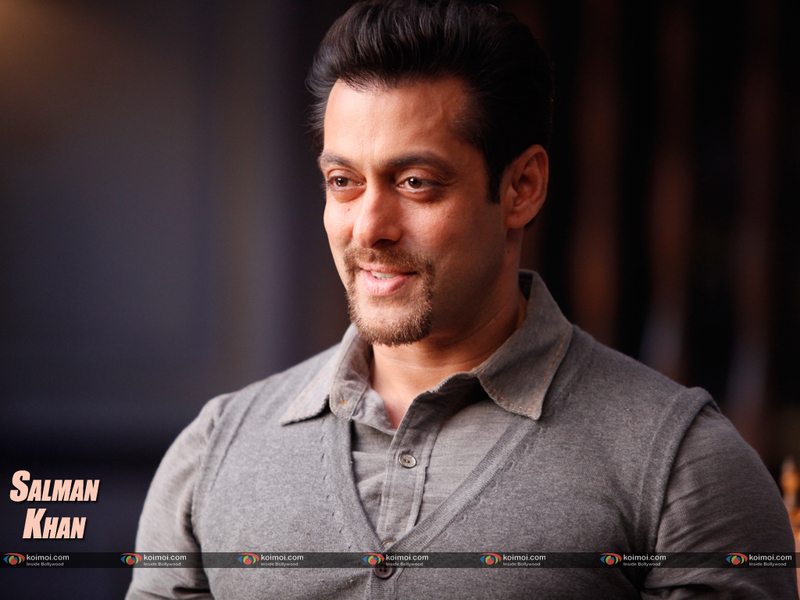 Salman Khan is one of Bollywood’s biggest stars and has appeared in more than 80 films and has a huge fan following. Had the actor been imprisoned, his absence from the film industry would have caused Bollywood a loss of $30 million over 5 years.